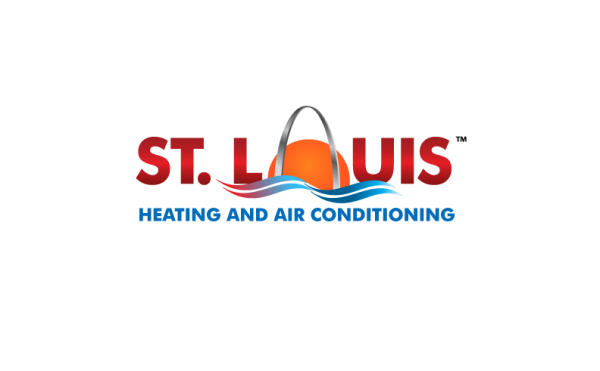 Whether you are in need of routine maintenance, repair services or a system replacement St. Louis Heating and Air Conditioning will be here to help you along the way. 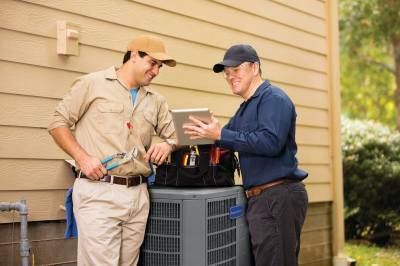 As licensed contractors in the field of heating and air conditioning we have the experience to keep your equipment running smoothly all year long. 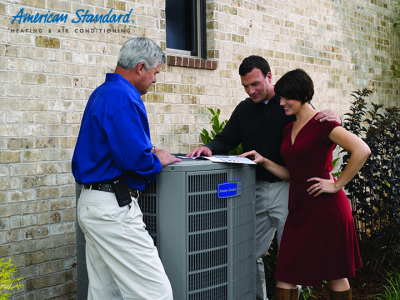 We are here to help you select an energy-efficient heating and air conditioning system that meets your home comfort needs! 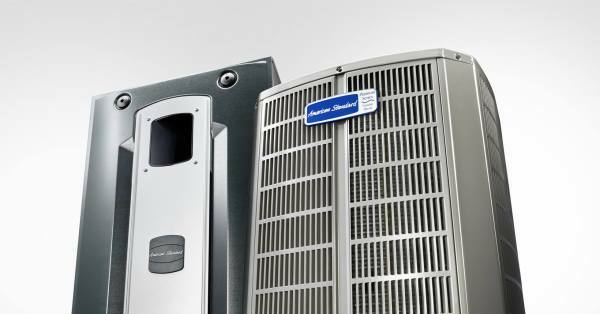 Our Club Membership plans are here to help keep your system functioning all year round. 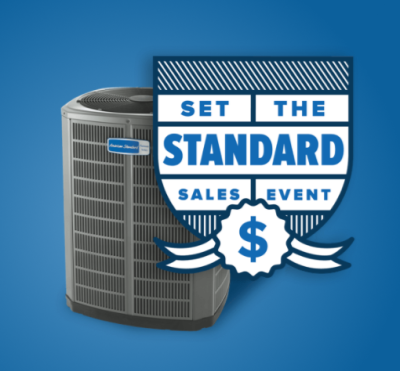 We will come out twice a year to give your HVAC system a performance tune-up! "Kevin was great! He was knowledgeable and took the time to explain everything I asked. I would recommend him to anyone in need of HVAC services." 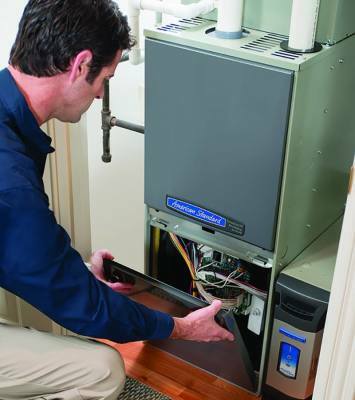 "Our furnace broke at 3am, Kevin answered the phone and came out to fix it right away. 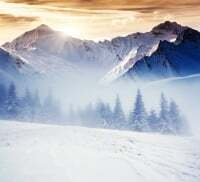 Great service, would recommend." 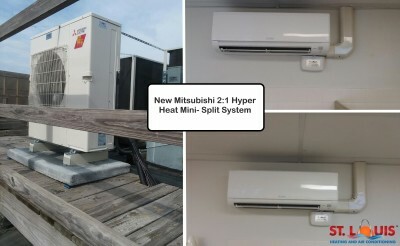 "Fast response with great service! Shared knowledge without being condescending. The results and cost were exactly what we expected after our initial conversation, no surprises!" "Thank you, Kevin! Prompt, fast and knowledgeable!" 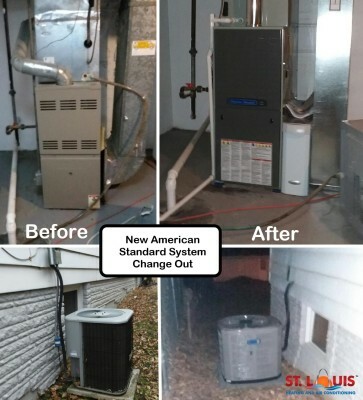 "Needed a 20 something year old condenser moved due to roof being replaced. Kevin was honest and didn't try to convince me it needed replacing. Always good to work with an honest tech." 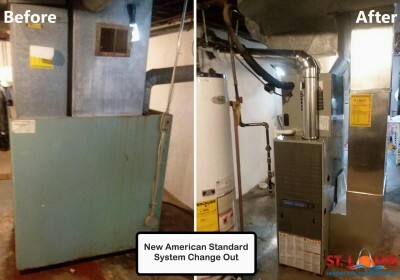 "We had our furnace and a.c. replaced at the same time. Technician was punctual & arrived when he said he would. 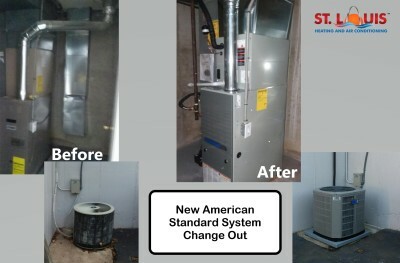 I will recommend this company to any of my friends that need hvac work done on their homes! Thanks for the good work."